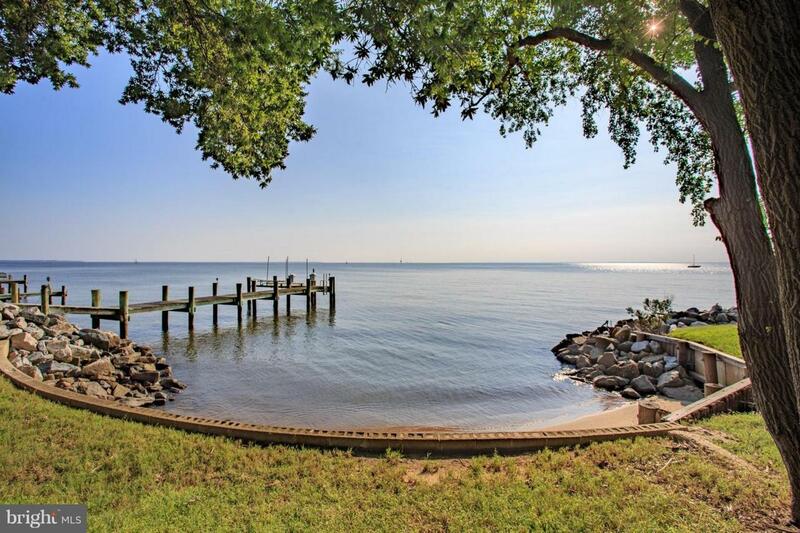 EASY ONE-FLOOR LIVING and expansive views of the bay in this exceptionally comfortable Chesapeake home with thoughtful updates and beautiful details throughout. Two bedrooms on the first floor, as well as two bathrooms. There is a spacious garage, a workshop, and a large separate laundry and utility area. The second floor is a delightful family suite with two more bedrooms, a full bath, a sitting room which will easily accommodate a futon/tv/computer desk, leading to a balcony oriented to water vistas. 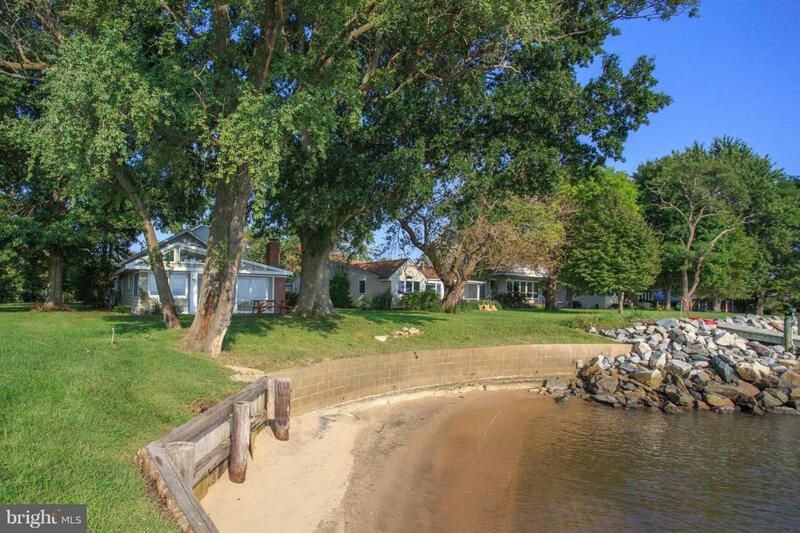 Your own private beach, and totally out of the flood zone. It is also just a few steps away from the public beach. 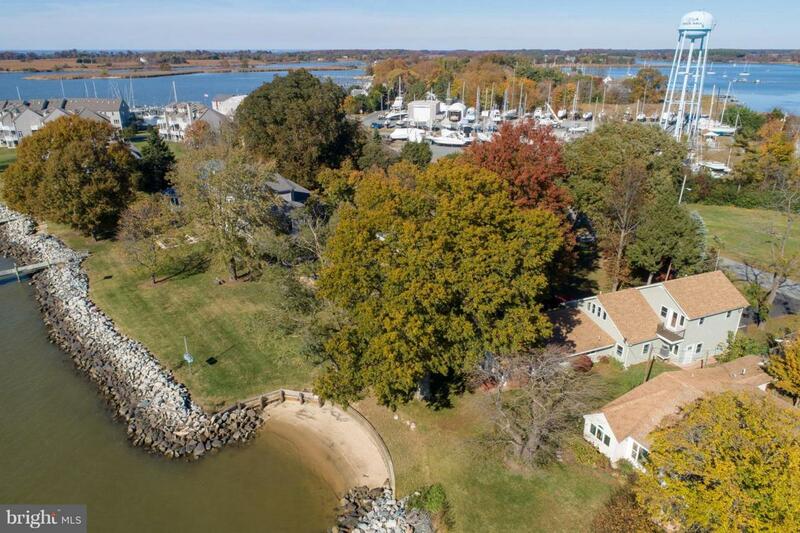 It has town water and sewer, is within walking distance to marinas and restaurants, and in probably one of the most delightful vacation locations in Rock Hall. 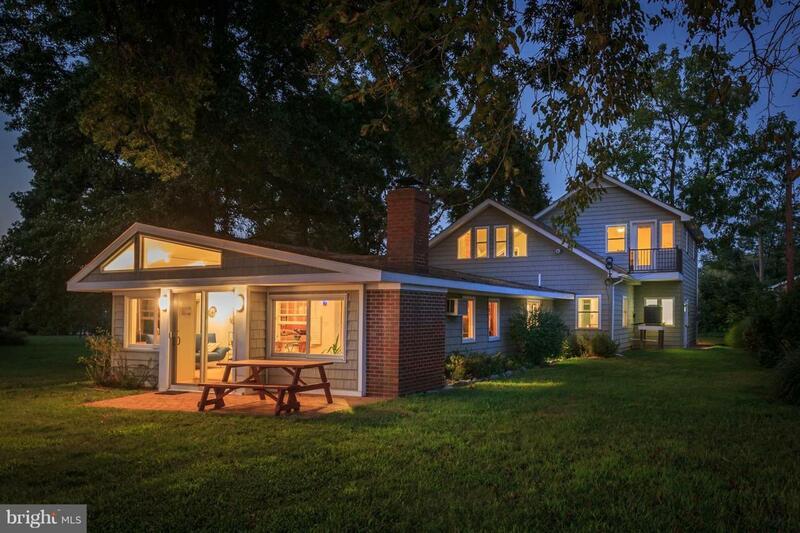 If you are interested in exploring a location for a perfect vacation rental for extra income, this one is a must see, as multiple couples could easily rent it.